After some delays, the plans to turn Prince’s studio and estate into a museum will move forward. 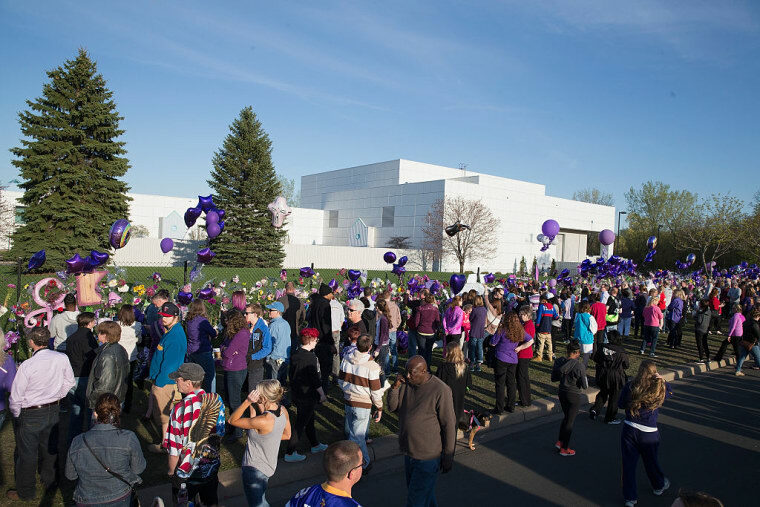 In August, plans were announced to turn Prince's Paisley Park home into a permanent museum, much to the delight of fans worldwide. However, the museum, which was originally scheduled to open on October 6, was delayed this month by the City Council of Chanhassen, Minnesota due to apprehension regarding traffic and public safety. 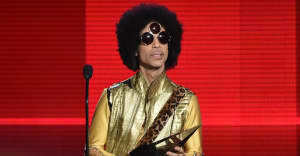 On Tuesday night, the Council signed off on rezoning Paisley Park into a permanent museum, The Star Tribune reports. The museum will be open to the public Thursday through Sunday, beginning this week. Purchase tickets and find more information at Paisley Park's official website.